IWASSA Co.: Network "Twitter" social property testing aims to clarify the meaning of tags shortcut. Network "Twitter" social property testing aims to clarify the meaning of tags shortcut. Tested social networking "Twitter" a new way designed to add to explain or clarify the famous Usum which consists of acronym may not know the meaning of a lot of users. According to a report published by "The Wall Street Journal," Twitter plans to add the words beside the Somme and in order to detect a certain ambiguity for those who do not know what the intent of these tags. For example, the website said that the Sama in vogue, such as TBT # which is used by a lot of Amordan on Thursday to publish pictures of the past and comment on them, will appear next to the phrase describes the full meaning "Throwback Thursday", and in the same way will appear the words "Orange Is the New Black" to clarify the name of the famous series, which is about using the Twitter tag manual OITNB #. 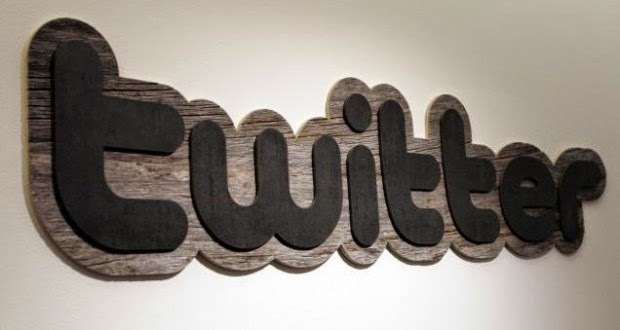 According to the report, Twitter is currently testing this feature in its application on the platform iOS, but this feature is being tested on a limited set of users and are therefore not visible to most subscribers after social networking. It is expected that Twitter gradually put them in their applications on other platforms. Mentions that Twitter had announced days before the arrival of the number of subscribers to 271 actors user per month.